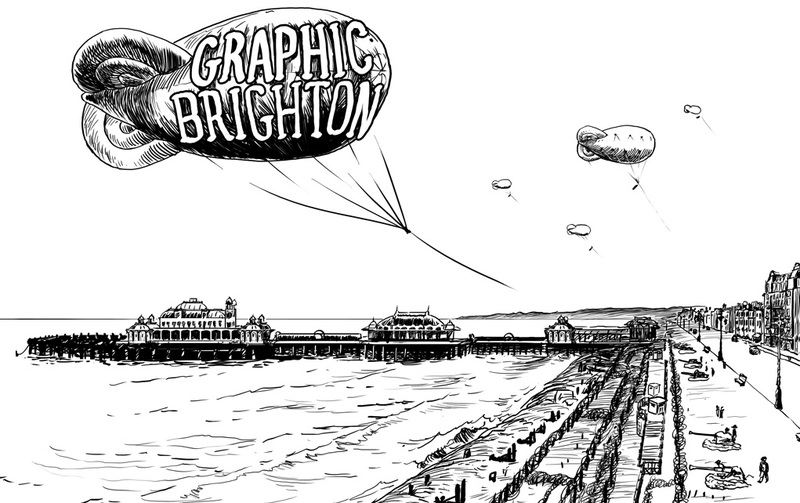 The tickets page for Graphic Brighton 2016 is now live! The programme includes Academic presentations on Friday 9th December with talks by Irish cartoonist Fionnula Doran, broadcast journalist Alex Fitch, and Justin Wadlow, curator of the French comics festival Les Rendez-vous de la Bande Dessinée d’Amiens. Included in the ‘general’ ticket (£5-£20) there is a Q and A with Bryan and Mary Talbot on the Friday evening + workshops and talks by creators including Kate Evans, Ben Dickson, Dave McKean and the creators of Brighton’s Graphic War on Saturday 10th December.